As you all know if you follow my blog, I have a dog named Ruger! He is such a sweet loving dog, and he loves his toys! 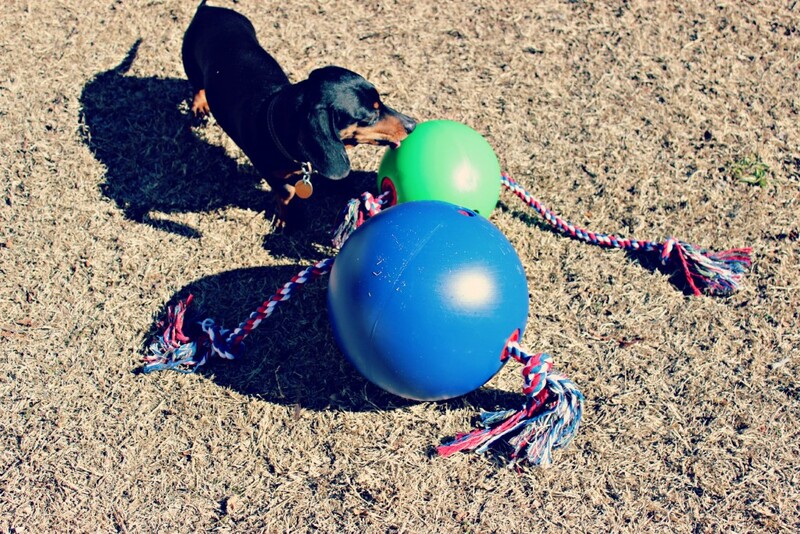 Recently we got two Tuggo Dog Toys for him to try out. 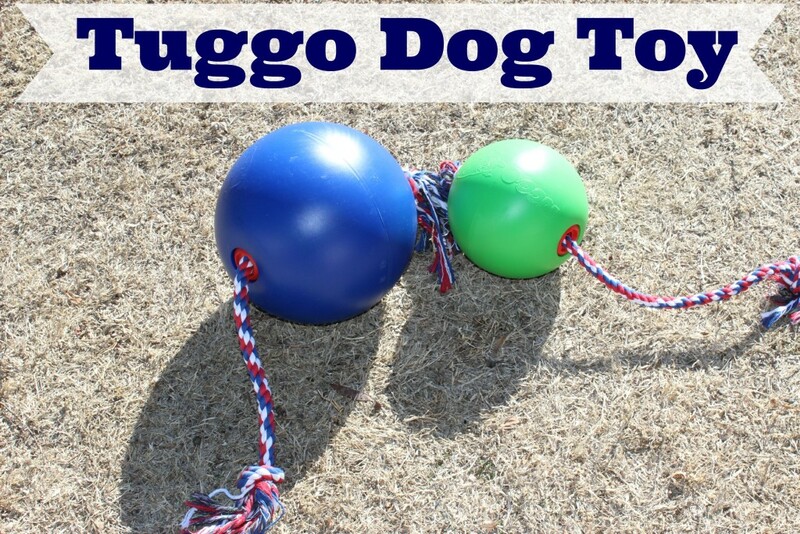 The Tuggo is a new one-of-a-kind dog toy that uses weight to provide tension for dogs while they play. The balls are hollow plastic, that you can fill with water. Do a little bit or fill it all the way up, totally your choice. 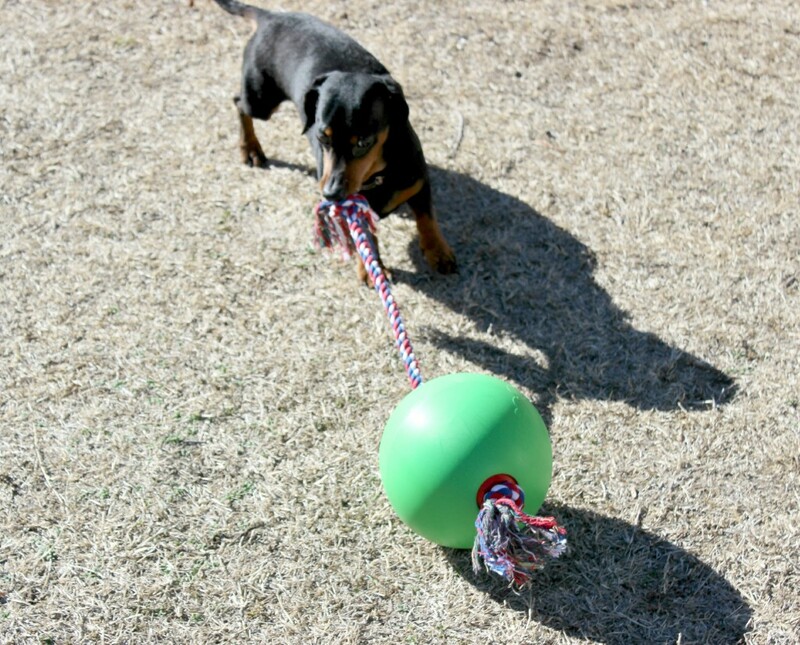 Then the rope slides through the ball, so they can tug away pulling the ball around, and keeping them busy! Ruger really loves this ball. It keeps him buys for a long time. He gets a little upset cause he wants to bite the ball and carry it around, but it is way to big for that. The water sloshing around in it, keeps him interested, as he tugs away at the rope! From the moment we got these, he fell in love with them, and enjoys playing. The green one is more his size, so he plays with that one the most. When completely full of water, the Tuggo weighs approximately 20 pounds. This weight provides the tension that helps promote exercise and build muscle. I can see how this would give them a good workout! They are great quality, I am very impressed!! 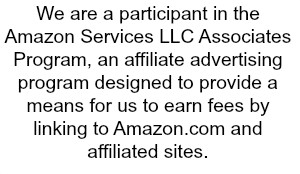 If you or someone who has a dog would be interested, you can shop online! They have different colors and sizes to choose from! They are a little bit of money, but worth investing in, because they will last a lifetime I am sure! Would your dog enjoy using one of these? Or know a dog who would? !